Great Location in Beautiful Pinehurst! 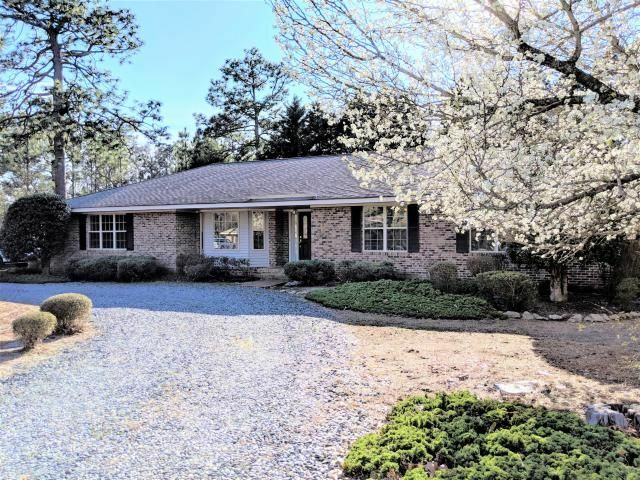 This brick home has an ample amount of space and natural light that offers a formal dining room, family room with fireplace & wet-bar, 3 bedrooms, 2 baths, and a 2 car garage. The master suite includes a large walk-in closet, separate shower, tub, double sinks, and its own door that opens up to the private backyard. The kitchen offers a great eat-in area, breakfast bar, plus plenty of storage and cabinets. New heat and air unit installed in 2018! Feel free to call today to see what this home has to offer.